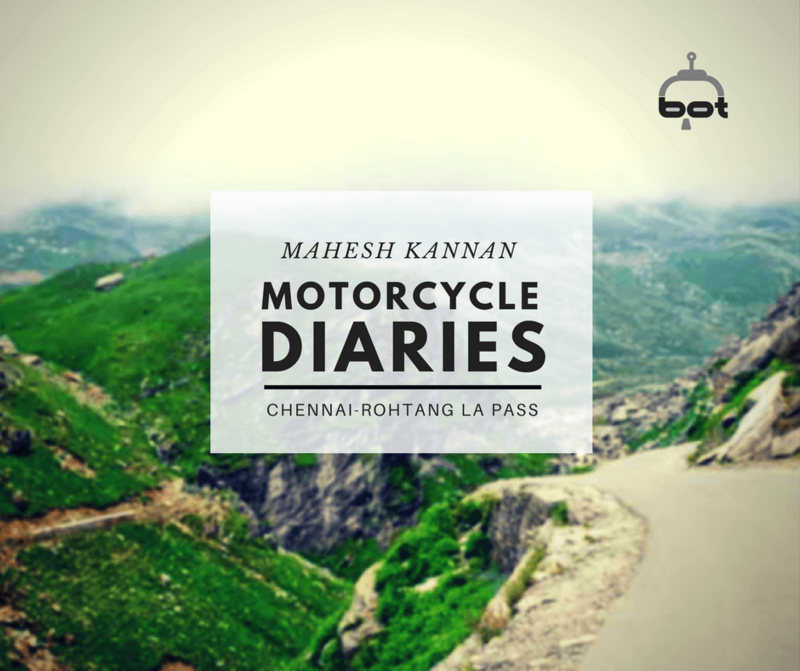 After a whole year of dreaming, planning and deliberating, and six months of mapping out my epic road trip to the magical lands of Leh-Ladakh, I finally hopped onto the train from Chennai to Delhi on the 21st of August, 2016. Choosing the places I would cover on my route was fairly easy, although the North East does spoil you for choices when it comes to views. I shortlisted places based on accessibility by bike, their historic importance, and the fact that many of these places cannot be visited all year. My roadmap was something like this. Although, by this point in time Leh-Ladakh has earned for itself some “mainstream” popularity, no amount of Instagram pictures and Go-Pro videos can prepare you for the real deal. Everywhere you turn to look in this pristine land, you will find a view that’s nothing short of an artist’s favourite masterpiece, created to take your breath away. 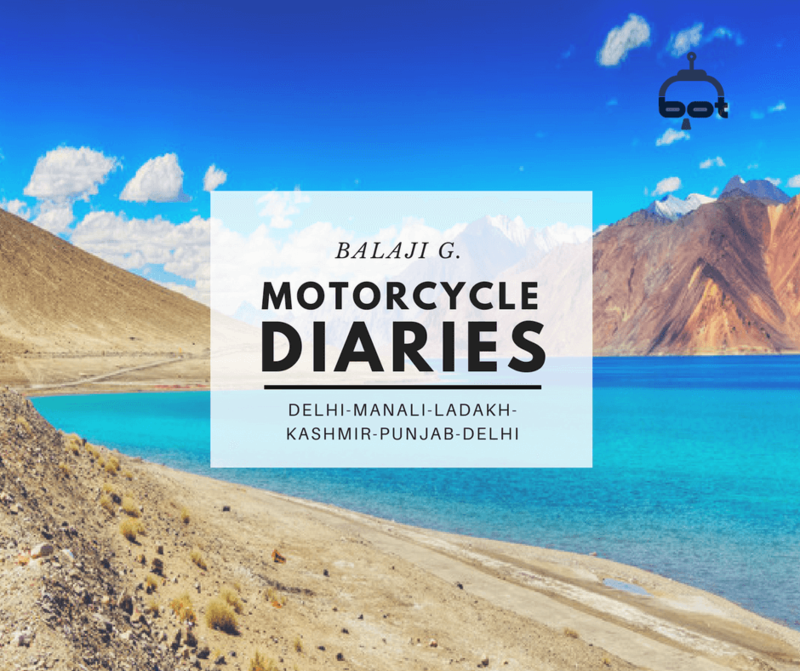 My seemingly endless series of gasps and sighs began at Keylong, to which I rode from Manali on my trusted Mahindra Mojo. Keylong (pronounced kelaang) is a lovely little place of untouched beauty located in the Lahaul-Spiti region. Although people only pass through Keylong in the dark of the night while on their way to Ladakh, staying back and watching daylight descend on this sleepy town will reward you with breathtaking views of luciously green mountains, historic Buddhist monasteries and a laidback vibe that’s typical of small sleepy towns forgotten by the ravages of time. Next stop, Pang Valley. I was only passing through Pang en route Leh, but I couldn’t help but stop and stare at the sheer magnanimity of the natural beauty all around me. From the plains of Pang, you can catch a glimpse of the Himalayan peaks. This glimpse into the overwhelming beauty that lay ahead of me, made me nervous and breathless with anticipation. With this restless feeling, I rode on to Leh. Perched at a dizzying height of 11,400 feet, safely tucked away like precious treasure from prying eyes, Leh is a place that, as soon as you catch your breath and acclimitise to the thin air, will make you ask yourself some serious questions about life and the universe. But, more than anything it’ll humble you. Mountains loom over the Old Town like proud but indulgent parents watching over their precious child. Traditional Ladakhi homes and hotels whimsically woven with gushing streams, narrow lanes, pristine landscapes and heart-warming people will charm you into staying here forever. I, with a heavy heart, instead moved on to Diskit, after spending a whole day exploring. Thankfully, the glorious Nubra Valley continued casting its spells of enchantment with every town I entered. Diskit was an experience unto itself. Located some 120 kms from Leh, this town is the headquarters of Nubra Valley, which also makes it a favourite among many backpackers and road trippers. It’s easy to see why. Diskit is home to the largest and the oldest Buddha statue in the valley, is dotted with apricot plantations, pristine streams, looming mountains and the languid and brilliantly turquoise Shyok River. So engrossed was I in taking pictures and gawking at the vistas, I left behind my camera bag loaded with valuables and original Ids, and obliviously rode on to Hunder. When realisation hit me, I rode back about a 100 kms, to find the bag there untouched, in the exact place I left it. Without wasting another heartbeat, I zipped forward to Hunder village. Hunder is bursting with fascinating sights – from the two-humped Bactrian camels, who were initially native to Mongolia, but found their way into Nubra Valley during the era of silk route trade; to the magical silver-grey sand dunes; to the Leh Berry. Hunder stands like an oasis – a mirage – in the middle of an otherwise barren and imposing landscape. From Hunder, I rode through a landscape that seemed to be turning whiter by the minute. Here I was in Turtuk – quietly nestled in the Nubra Valley, on the edge of the Shyok desert. Turtuk – the last village on the Indo-Pak border. A place straight out of an adventure picture book. A land whose name you’ll seek delight in rolling off your tongue over and over again. Turtuk is the last village Indians are allowed to enter, and was initally a part of Baltistan, which was once under Pakistan’s control. It became a part of India only in 1971, while Indians were allowed to enter only after 2010. Turtuk is home to the Balti people, who with their high cheekbones and tall, well-built frames stand in stark contrast to the Ladakhis. Apricots grow with wild abandon in Turtuk, and serve as the village’s main source of income. Wild colourful flowers and verdant green grass cover this village like nature’s favourite blanket. Turtuk’s locals are an amazingly artistic bunch – they’re known for their walking sticks and sculptures carved from the horns of an Ibex, pressure cookers made out of stone, bronze utensils, and so much more. The villagers are eager and earnest folks, happily letting you into their lives, even if it’s for a short while. Although reluctant to leave this slice of heaven behind, I rode further on to Pangong Lake and its unmissable prayer flags. Pangong Lake is located at a height of 14,200 feet above sea level, and its 134 kilometre long shore extends from India, all the way to China. There’s a sense of surreal stillness when you’re standing by the banks of Pangong Lake – the sheet of vivid blue, held in an embrace of majestic mountains and white sand. If you hold still for a minute, you can hear the winds whisper and the mountains sigh, a song only they know. I made my way back to Leh from Pangong. From Leh I rode to Sonmarg (which translates to Meadow of Gold) and further on to Patnitop – a little hill station that looks like it’s straight out of postcard. Patnitop is surrounded by a dense fence of lush green Pine trees, like solemn soldiers guarding a treasure. From Patnitop I rode to Ludhiana, and before I knew it, I was on the train back to Chennai. They say the farther you move away from the mainland of the country, the finer the line between life and death gets. Everyday is a battle for survival. Electricity merely lasts a few hours each day. Cell phone reception is borderline non-existent. There are no ATMs. Exotic cuisines and fine dining is unheard of. The bathroom is all but a hole in the floor. And amidst this, live these weather-hardened folks with the softest hearts and warmest hearths. If you ask me for travel advice, I would just tell you this: stop dreaming, start moving, make new friends, embrace new cultures. You can’t do that from your office desk, you can’t experience that rush via Facebook. My 15-day long adventure felt like a lifetime filled with unforgettable views, humbling moments of self-reflection and the realisation that there is no greater artist than Mother Nature, and we still have much to learn. Nothing changes in these cruel terrains, except those who dare to seek them. 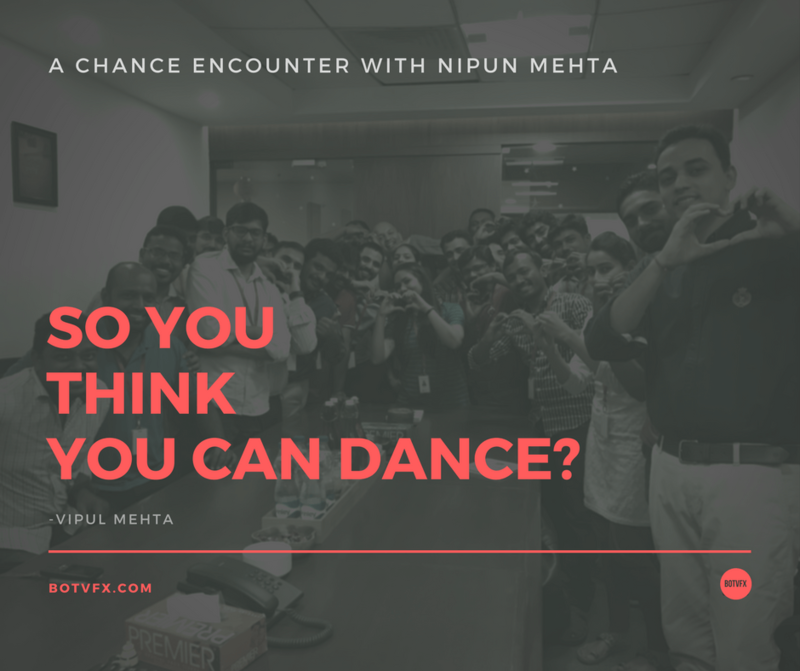 January 9, 2017 February 4, 2019 |BY Dev TeamSo you think you can Dance? 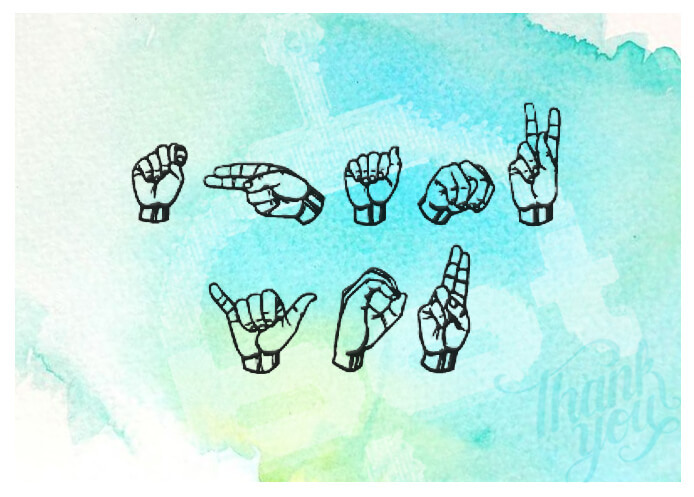 August 31, 2016 February 2, 2019 |BY Dev Team..BECAUSE MAGIC HAS NO LANGUAGE!